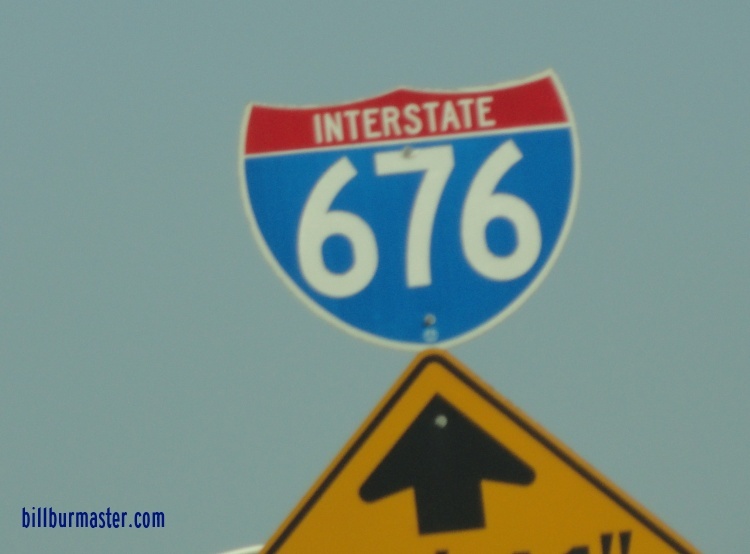 Interstate 676 is a short east-west highway in Metro-Philadelphia. 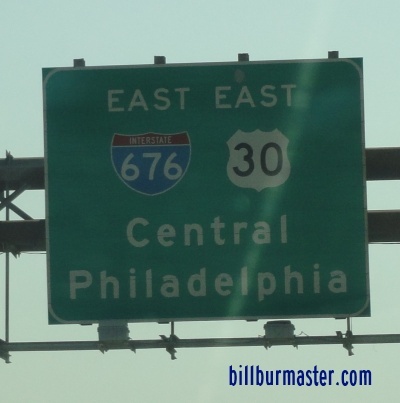 It runs from Interstate 76, northwest of Downtown Philadelphia to the New Jersey/Pennsylvania State Line. 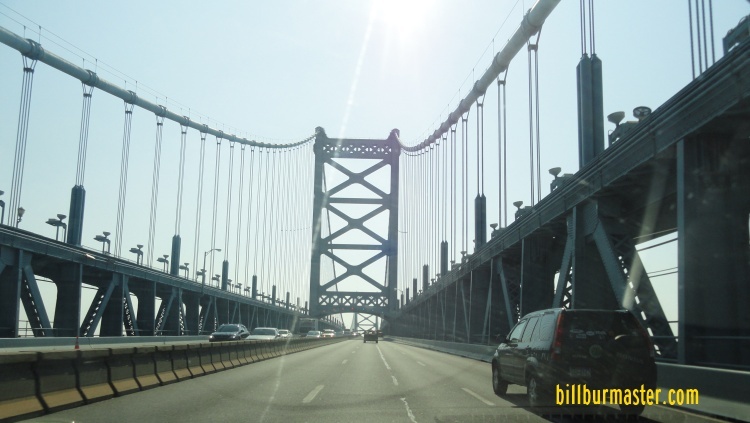 I-676 crosses the state line on the Ben Franklin Bridge over the Delaware River. While in Pennsylvania, I-676 is multi-plexed. ...U.S. Rt. 30, at Philadelphia. 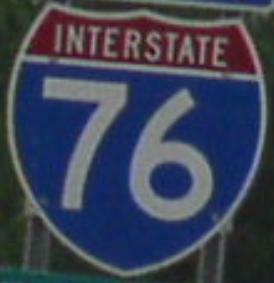 In Pennsylvania, Interstate 676 crosses the following interstates. 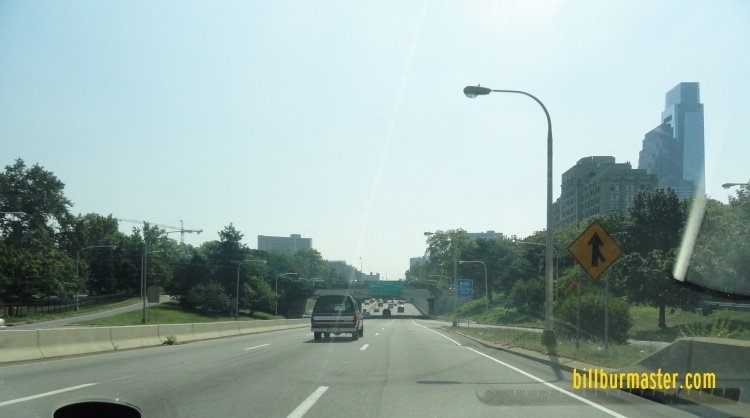 EB I-676/U.S. Rt. 30 near I-95. 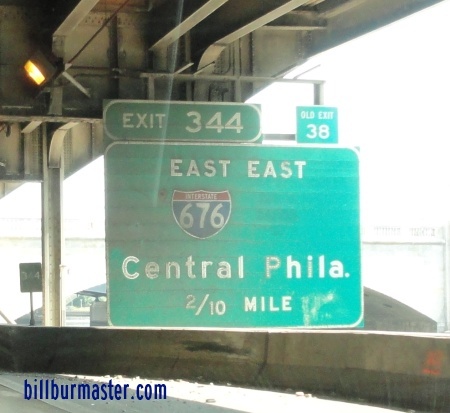 EB I-676/U.S. Rt. 30 at I-95. Info on the Parent Route of I-676. 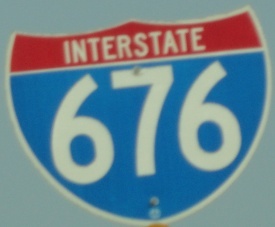 A guide marker on a ramp from WB I-76. 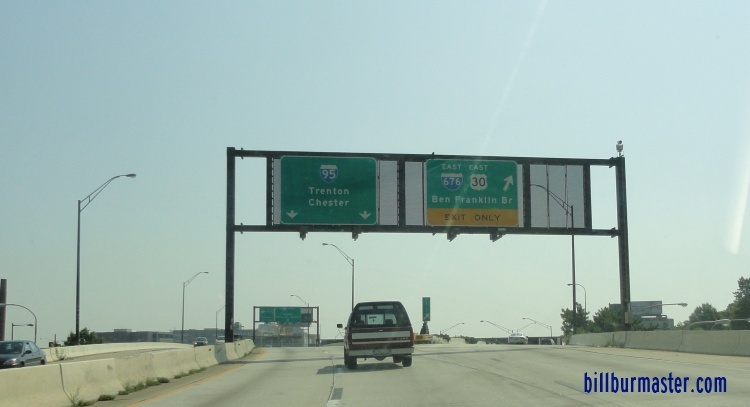 A BGS on EB I-676/U.S. Rt. 30. EB I-676/U.S. Rt. 30 near 22nd Street. 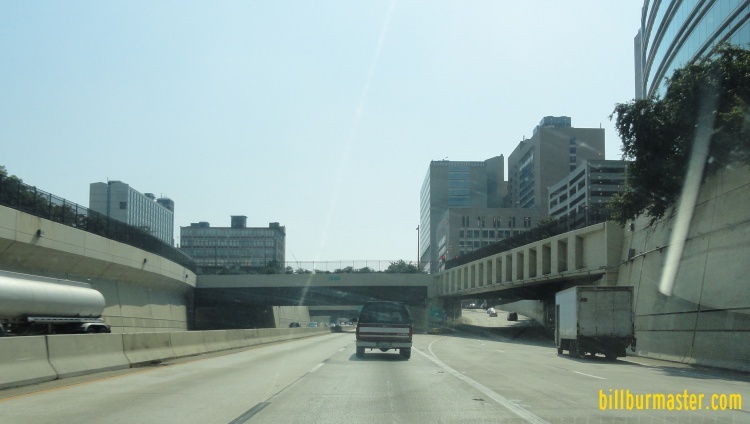 EB I-676/U.S. Rt. 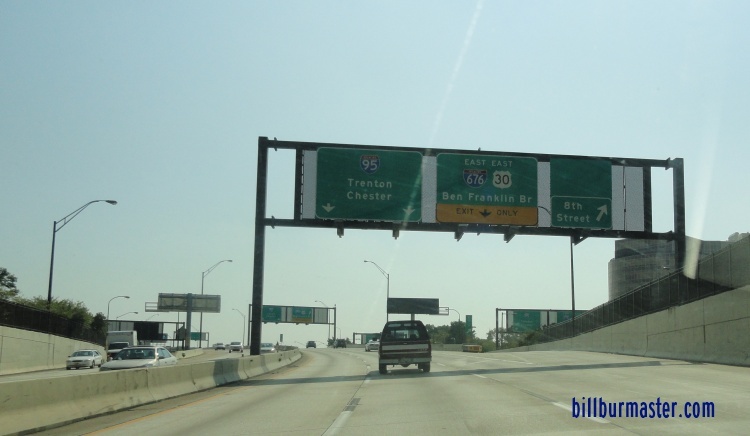 30 near Broad Street. EB I-676/U.S. Rt. 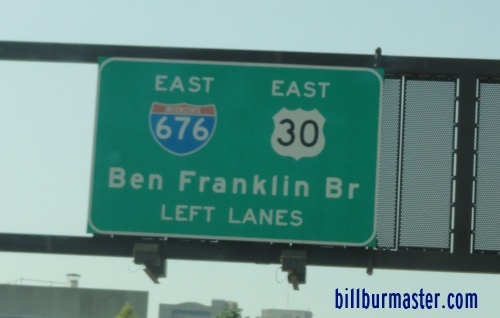 30 at the west end of the Ben Franklin Bridge. EB I-676/U.S. Rt. 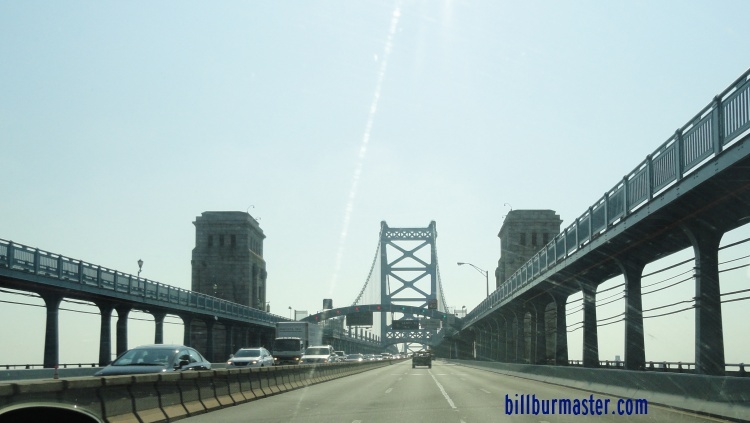 30 on the Pennsylvania side of the Ben Franklin Bridge. 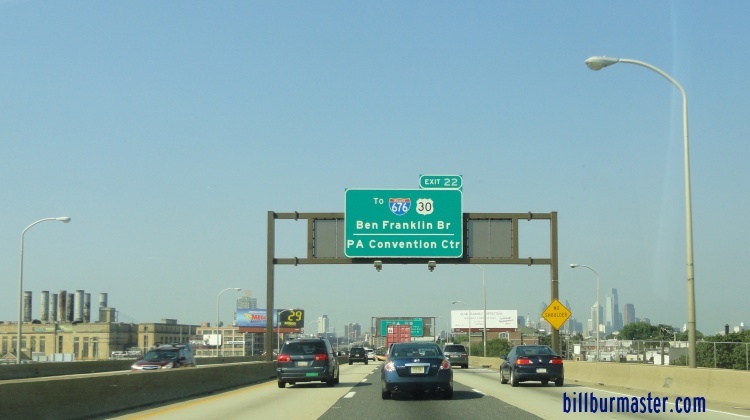 EB I-676/U.S. Rt. 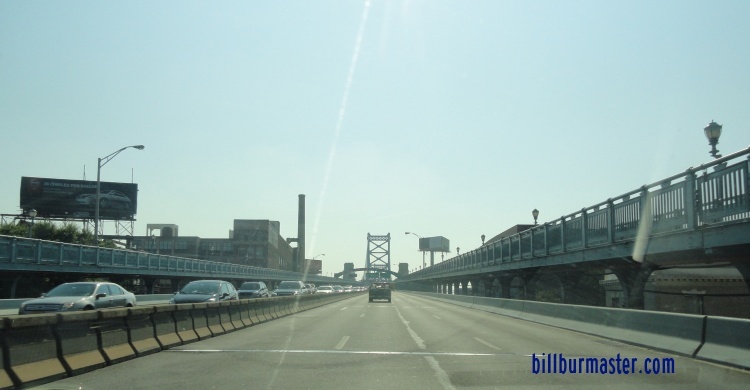 30 crossing the Ben Franklin Bridge.